Book a ferry to Granville with AFerry. Ferries to Granville, in France, are available from the Channel Islands. You can take a ferry to Granville from Guernsey and Jersey. Ferries to and from Granville are operated by Manche Iles Express. When you search for a ferry to Granville, we will always show a range of times just in case it's cheaper earlier or later than the time you select. We'll also show you results for similar ports like Carteret, Dielette and St Malo to help you find the best times and prices to suit your plans. Granville ferries with Manche Iles Express are known for their comfort and high levels of service, and you will feel like your holiday has begun the moment you step on board. Travelling to Granville will be easy and hassle free. Start by making your booking today, it's quick and easy. Book your ferry to or from Granville simply and securely with AFerry. 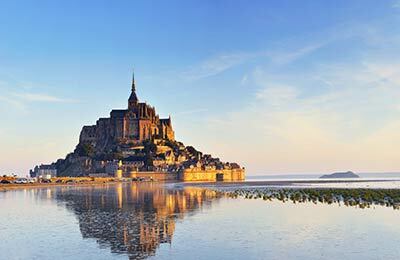 Granville is a bustling seaside town built on a rocky headland on the far eastern point of the Mont-Saint-Michel Bay. Granville is a busy fishing port and is renowned for quality local seafood. Ferries from Granville port can be booked easily through AFerry. By Car: Granville is conveniently located just off the E3 motorway. 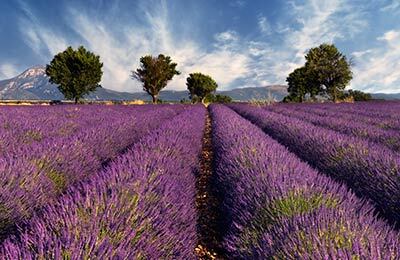 It is less than 1 hour 30 minutes away from Rennes and less than 4 hours away from Paris. Granville Train Station is a 3 hour train journey from Paris Montparnasse.